Hey everyone! 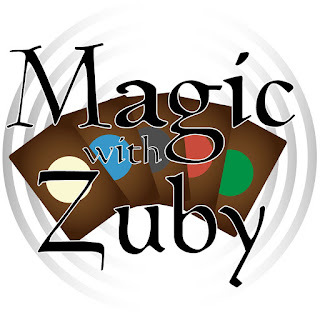 This week we discuss M19 spoilers, the problems with MTG Arena and feeling that MTG burnout! Hope you all enjoy the episode and let me know some of your thoughts! 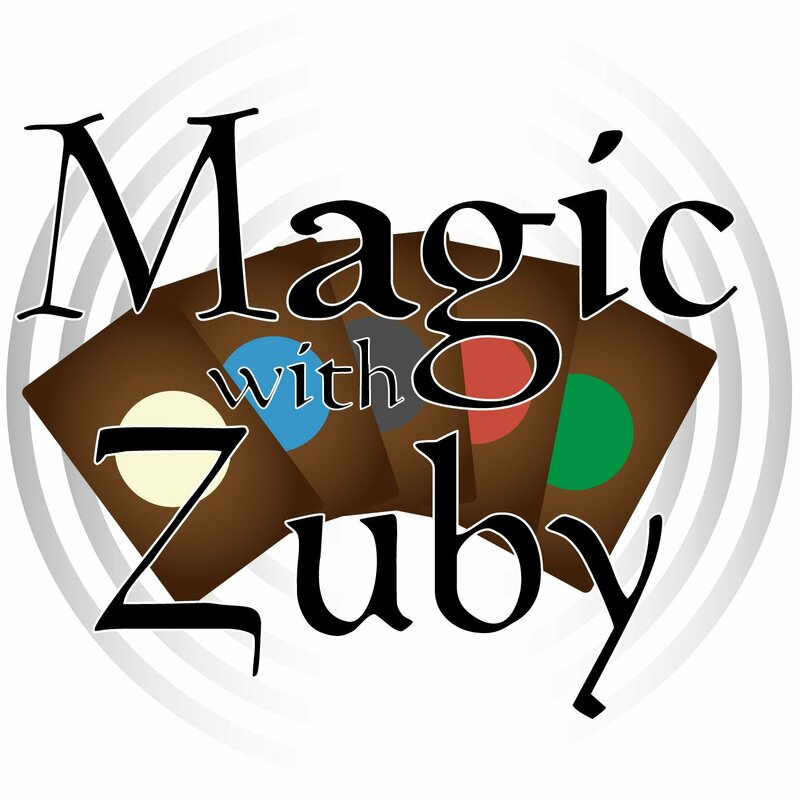 Would you like to see Zuby do full set spoiler reviews in the future? Let me know via Twitter, Facebook or Email!